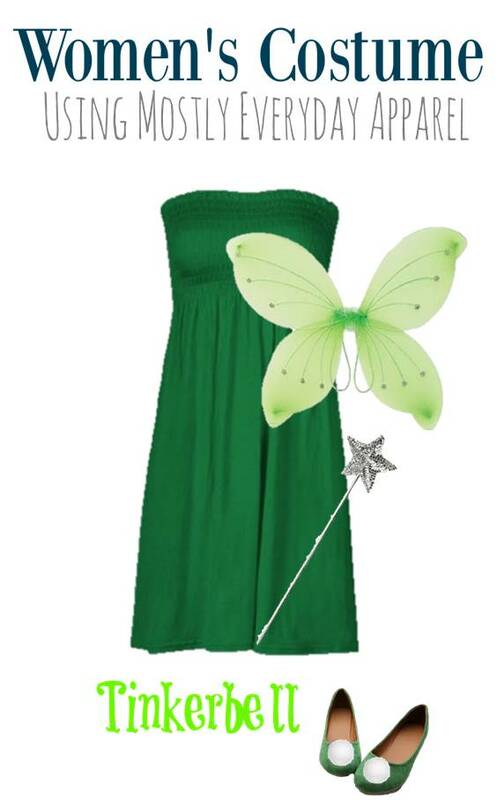 We have shared links to specific items you can buy to put together a fun Tinkerbell costume or you can dig around in your closet for similar pieces to pull these costumes together using everyday clothes. We also have lots of great Halloween deals as well, with kids costume ideas, candy deals & candy alternatives and more! 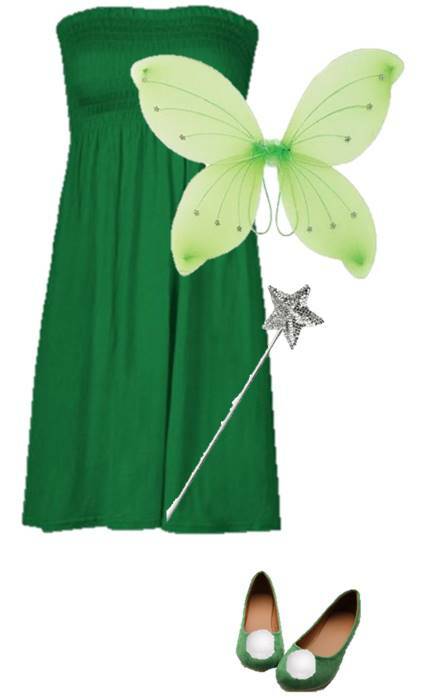 Check out this roundup of DIY Halloween Costumes for Kids, too!